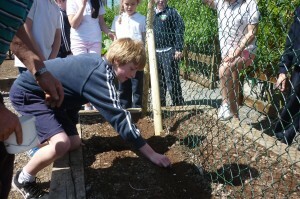 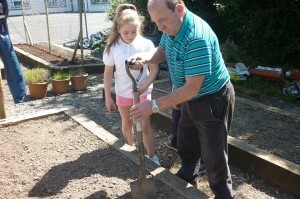 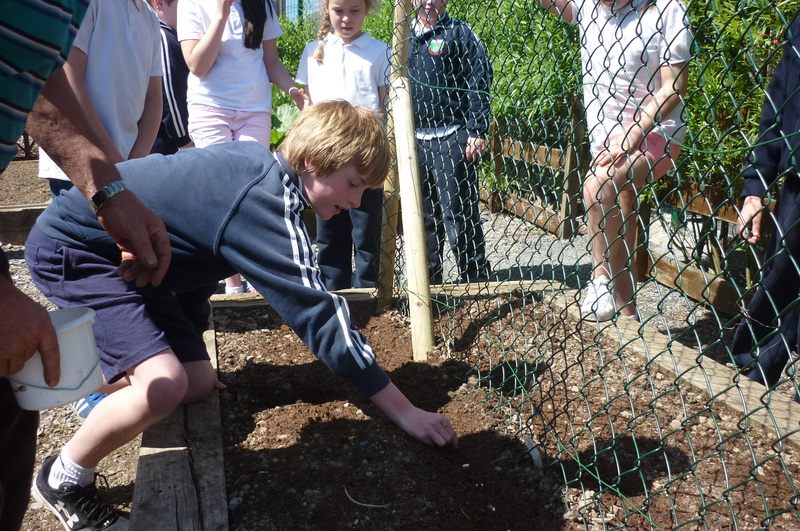 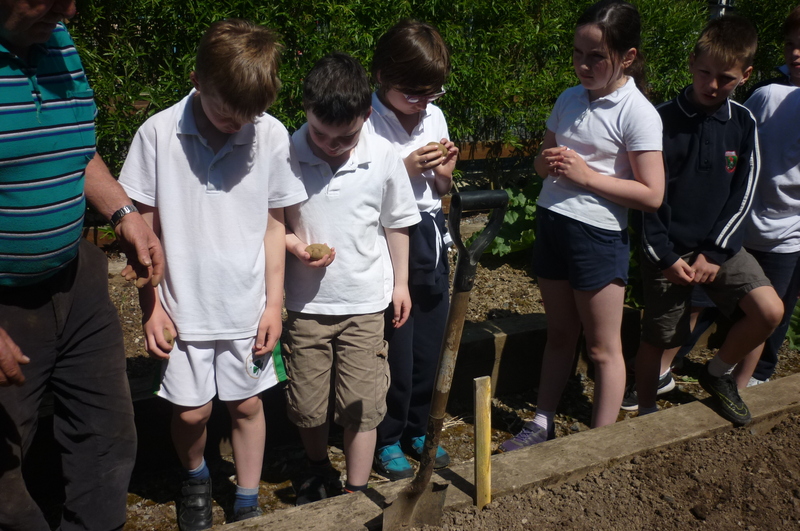 Before the summer many classes throughout the school worked in our organic garden with Seamus and Mrs.O’Rourke. The children learned a lot from this experience as they saw the development of the vegetables from seed to full size. 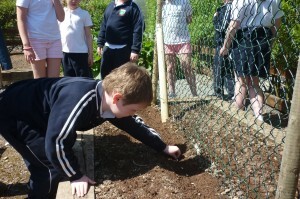 Then in September they got to bring home a selection of the vegetables to eat.